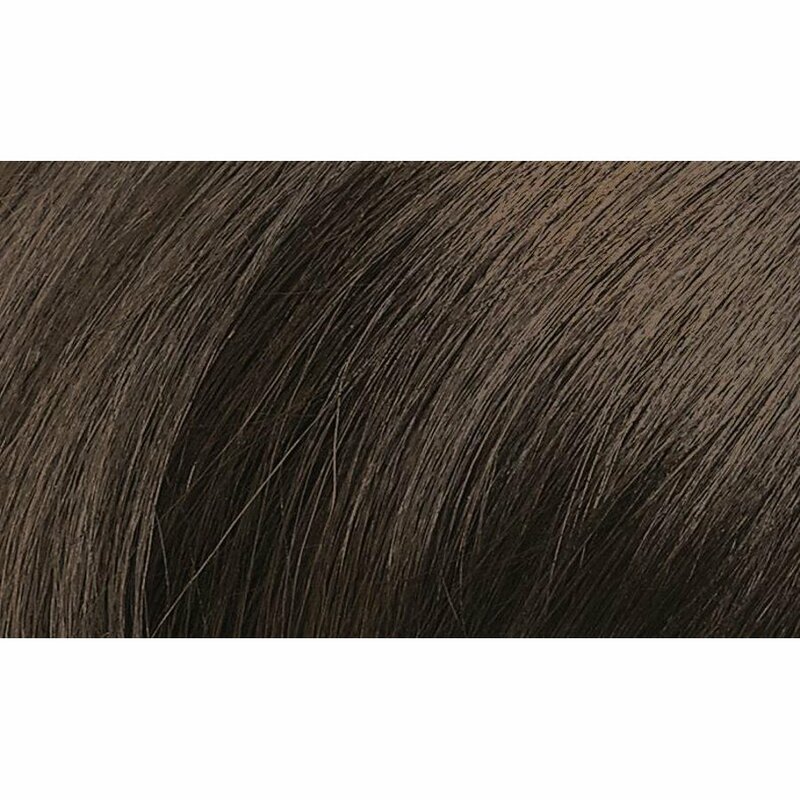 Created using active vegetable ingredients and completely free from ammonia, resorcinol, DEA, parabens, SLS, Silicones, Mineral Oils and Paraffin, Naturtint in Light Chestnut Brown is the main alternative hair colour in the UK. 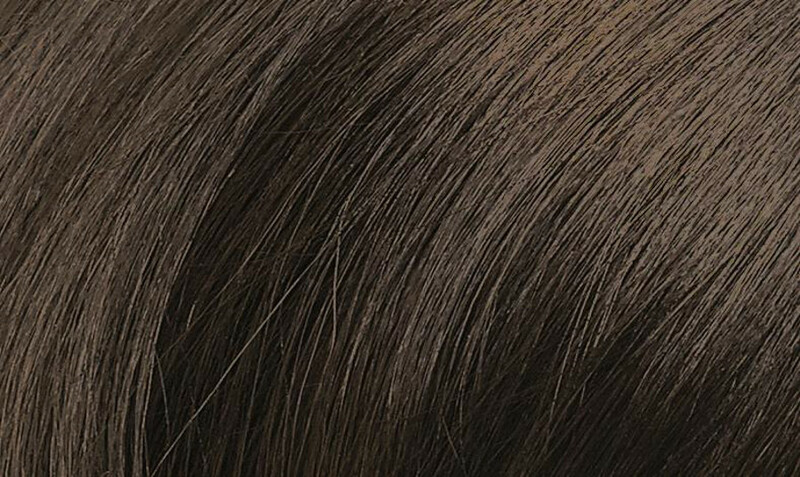 Their objective is to provide 100% coverage of grey hair, whilst increasing hair strength and adding superb shine and vitality to your hair. Enriched with Corn, Soya, Wheat Extracts and Coconut, it has also been completely dermatologically tested. PEG-2 OLEAMINE. AQUA PURIFICATA (PURIFIED WATER). PEG-4 RAPESEEDAMIDE. ALCOHOL DENAT (ALCOHOL). PROPYLENE GLYCOL. OLEIC ACID. ETHANOLAMINE. HYDROLYZED VEGETABLE PROTEIN (TRITICUM VULGARE, SOY, CORN, AVENA SATIVA). LIMNANTHES ALBA (MEADOWFOAM SEED OIL). TETRASODIUM EDTA. SODIUM METABISULFITE. SODIUM ERYTHORBATE. p-PHENYLENEDIAMINE. 4-CHLORORESORCINOL. 2-AMINO-4-HYDROXYETHYLAMINOANISOLE SULFATE. N,N-BIS (2-HYDROXYETHYL)-p-PHENYLENEDIAMINE SULFATE. m-AMINOPHENOL. 4-AMINO-2-HYDROXYTOLUENE. 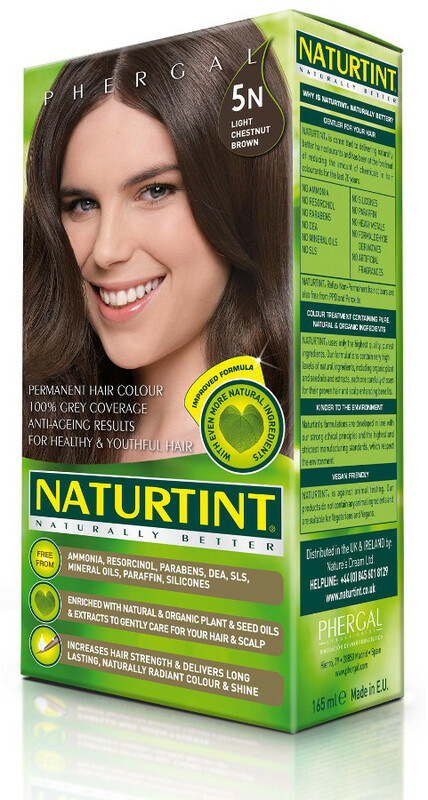 The Naturtint 5N Light Chestnut Brown Permanent Hair Dye - 170ml product ethics are indicated below. To learn more about these product ethics and to see related products, follow the links below. 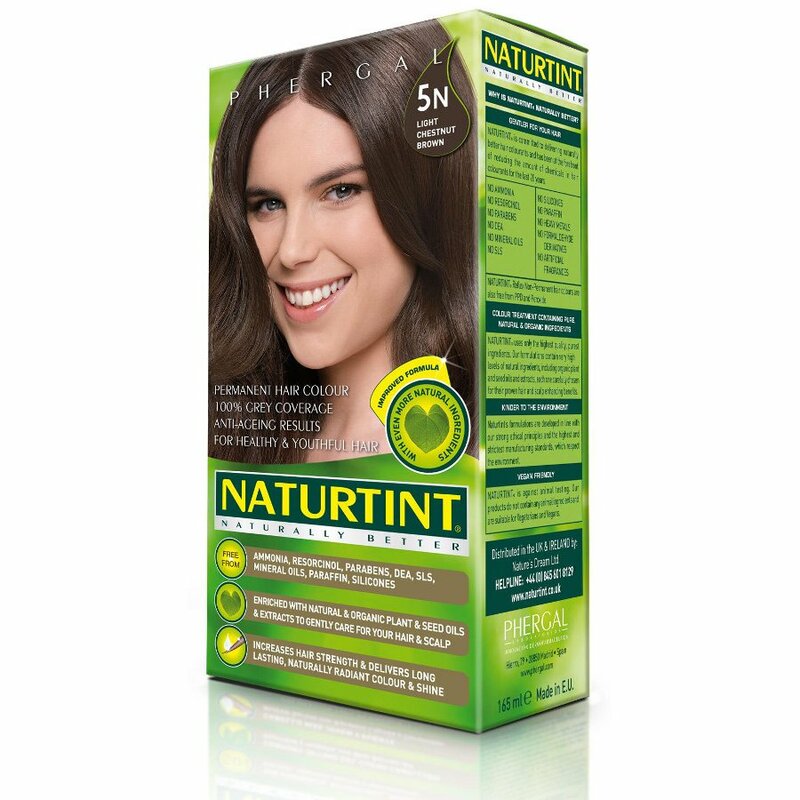 There are currently no questions to display about Naturtint 5N Light Chestnut Brown Permanent Hair Dye - 170ml.